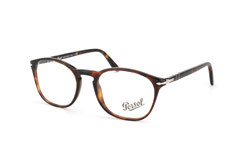 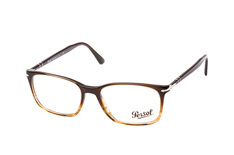 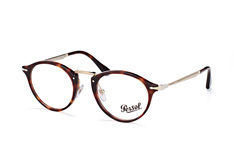 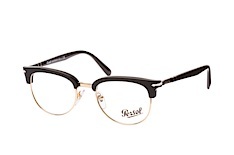 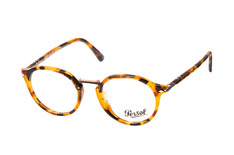 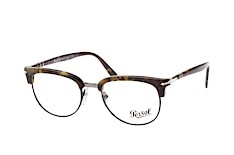 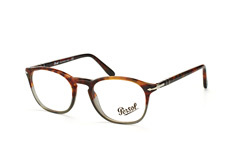 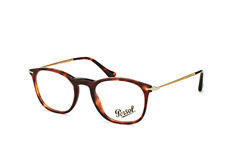 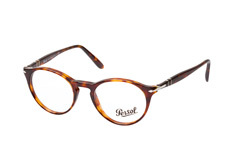 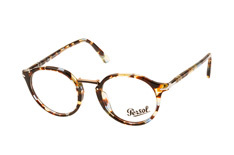 The history behind eyewear brand Persol begins in Italy in 1917. 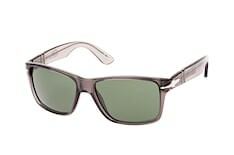 Photographer Giuseppe Ratti took the decision to produce glasses to meet the high demands of pilots and motorcyclists. With his tinkering, he developed one of the first pairs of glasses with accurate sun protection. 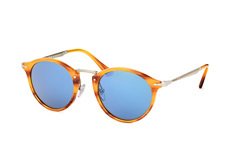 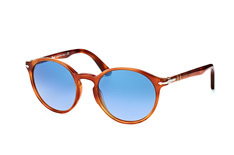 He therefore named his company Persol, derived from per il sole (Italian for “for the sun”). 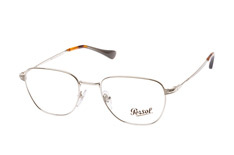 Persol’s big breakthrough came via the movies. 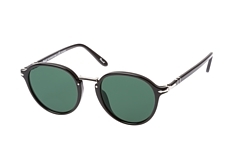 In the early 1960s, the brand developed glasses for drivers of the Turin tram, to protect their eyes from dust and the sun. 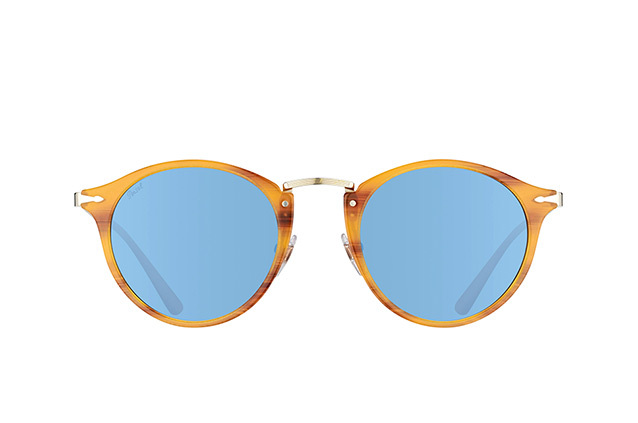 Actor Marcello Mastroiani wore these glasses in the highly successful film "Divorce, Italian Style" and the brand achieved cult status. 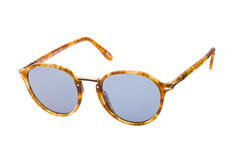 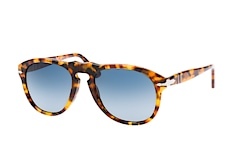 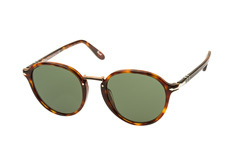 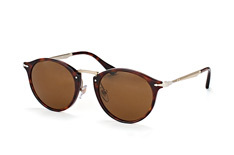 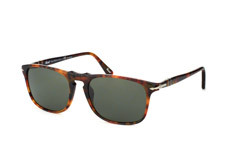 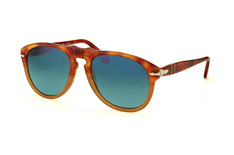 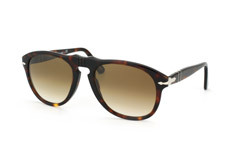 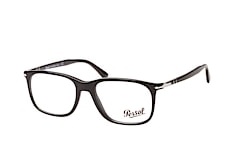 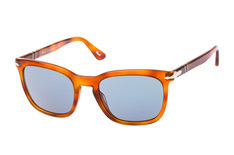 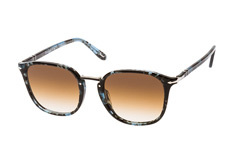 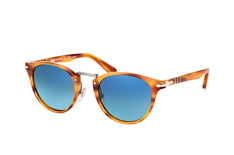 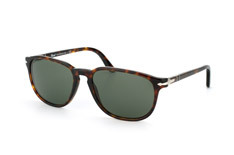 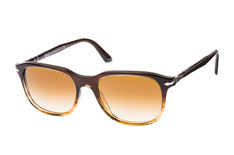 Persol thus achieved worldwide success. 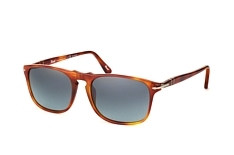 Due to continuous improvements in quality and the brand’s faithfulness to classic styles, Persol built up a loyal clientele and even made it into the fashion-conscious 80s TV series Miami Vice, when Don Johnson wore a pair of Persol sunglasses on set. Today, Persol is part of the Luxottica Group, the world's largest eyewear manufacturer. 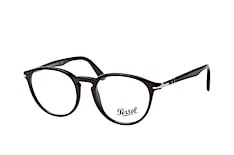 It also makes frames for prescription glasses. The brand remains true to its style with a Mediterranean feel, reminiscent of the 60s and 70s. 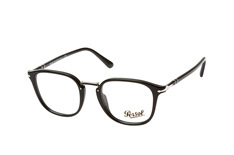 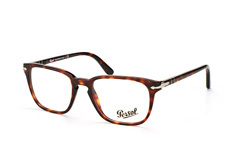 The brand’s glasses have a special charm. 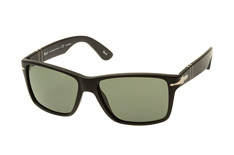 An instantly-recognisable feature is the arrow-shaped hinge. This gives each frame a ‘special touch’. 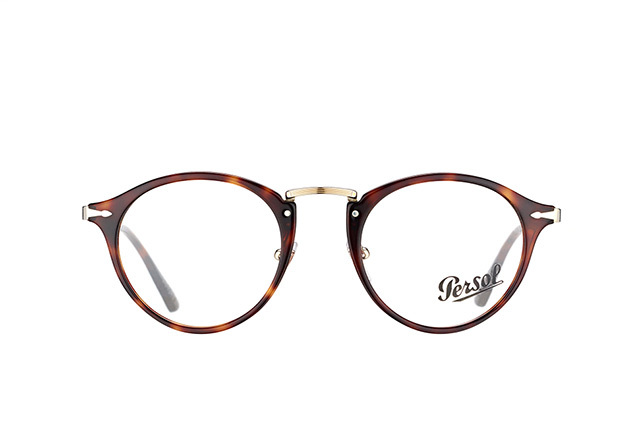 With subtle colours and timeless designs, Persol’s frames and glasses don’t follow particular trends, but always remain current. Find out which pair suits you best with Mister Spex’s photo fitting and virtual try-on services. 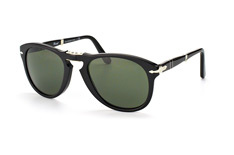 Delivery is free within Germany and Austria and will arrive in just a few days after placing your order. 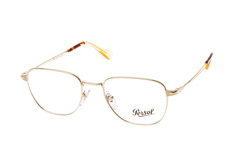 For questions, please contact Mister Spex’s knowledgeable customer service staff.